Category Archives for "Range Bag"
Voodoo Tactical made a name for itself by creating quality range bags and various gun accessories, so much so their products have become standards. Having a lot of range bags to choose from is always good, but it can be confounding if you’ve never purchased any before. Given this scenario, I went through the various models and picked out these six. Ruger is a name shooter are familiar with and respect owing to the high-quality products they make. 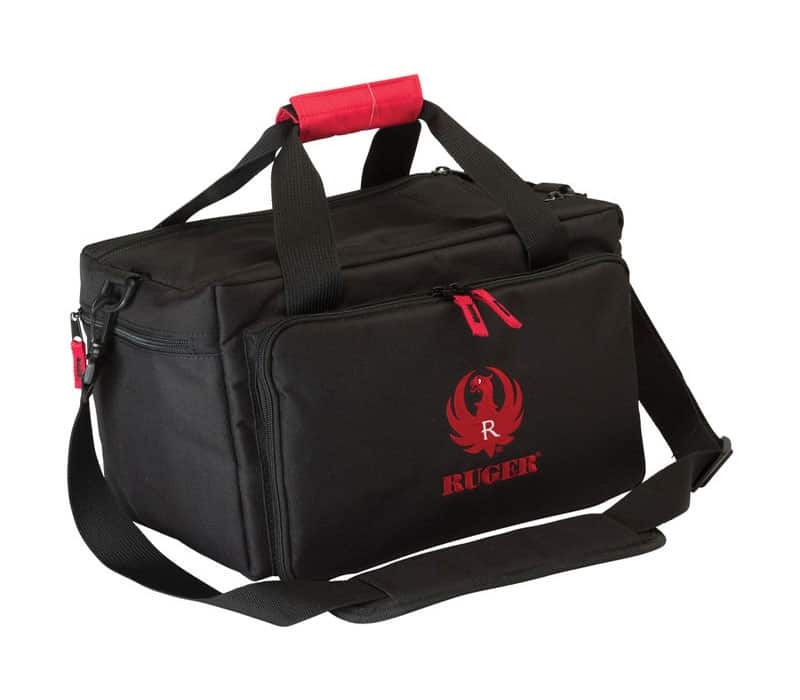 Their range bags, in particular, are noted for their durability and versatility. 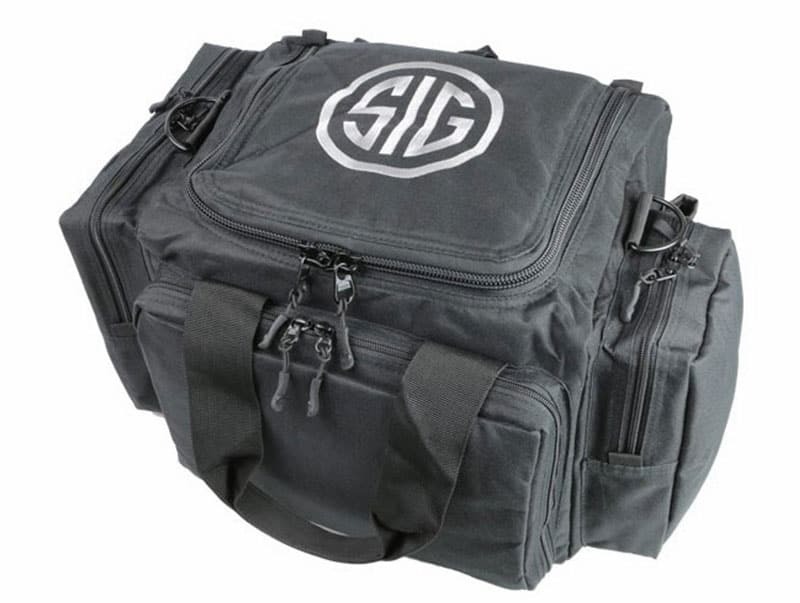 Whether you’re new to shooting or have been at it for a while, it’s important that you have a good range bag to store your gear. 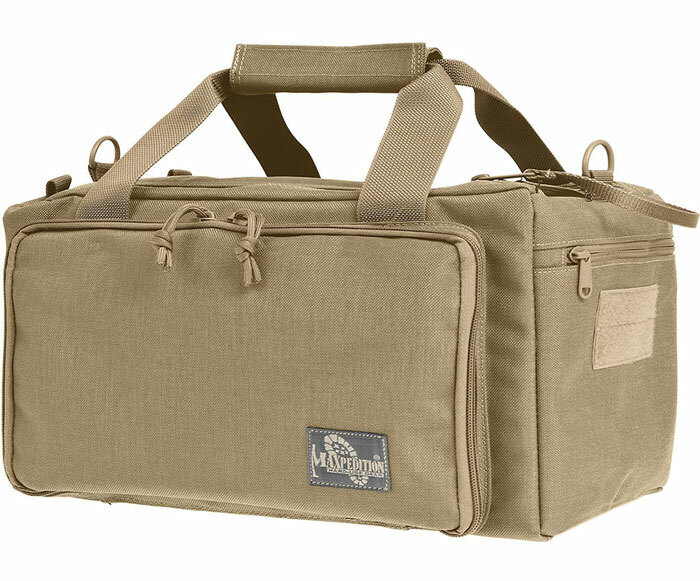 Maxpedition range bag has earned the respect of shooters everywhere for its high-quality, and Compact Range is one of the more popular products online today. But is the Compact Range as good as people say it is? 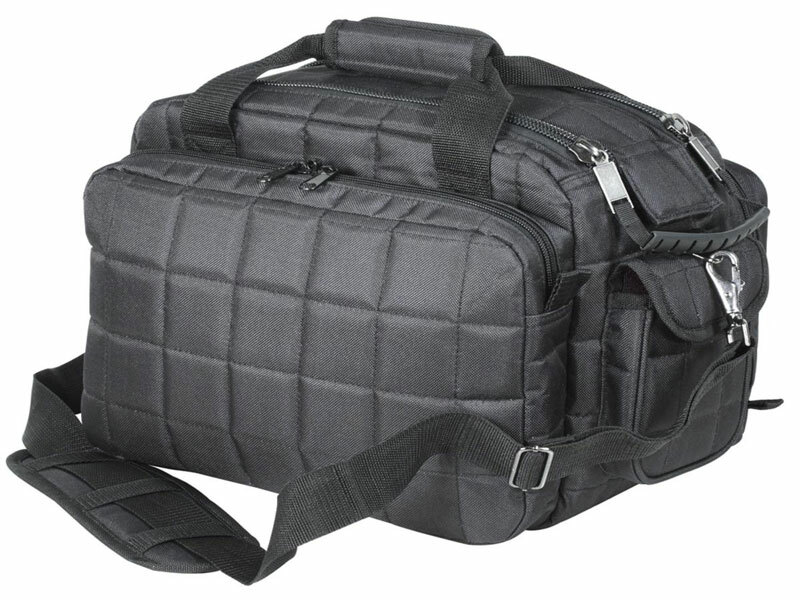 This is marketed as a high-end range bag for demanding shooters but how does it perform in real-world situations? Let’s find out in this review.